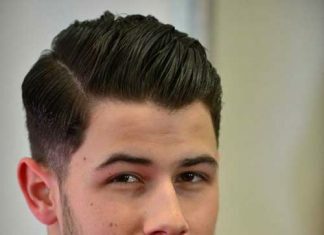 It’s not too straight, it’s not too curly. 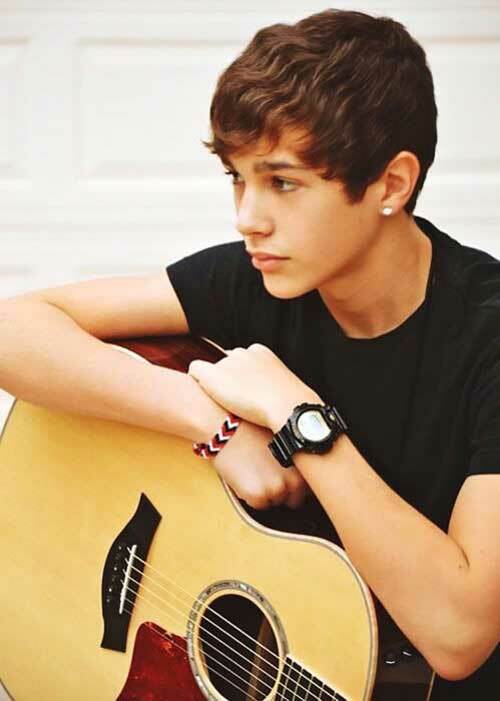 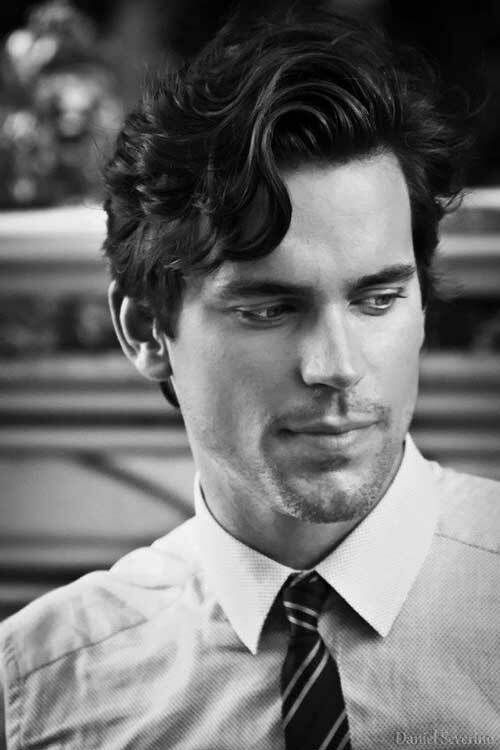 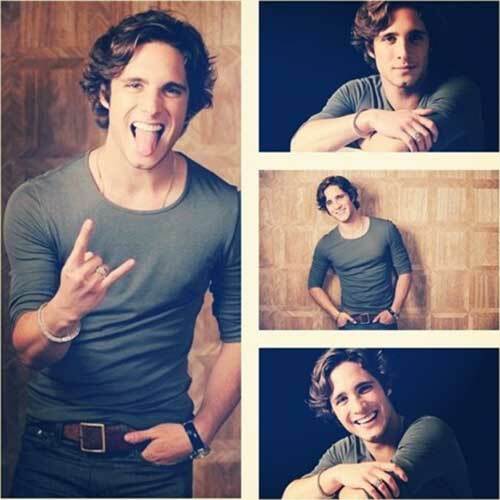 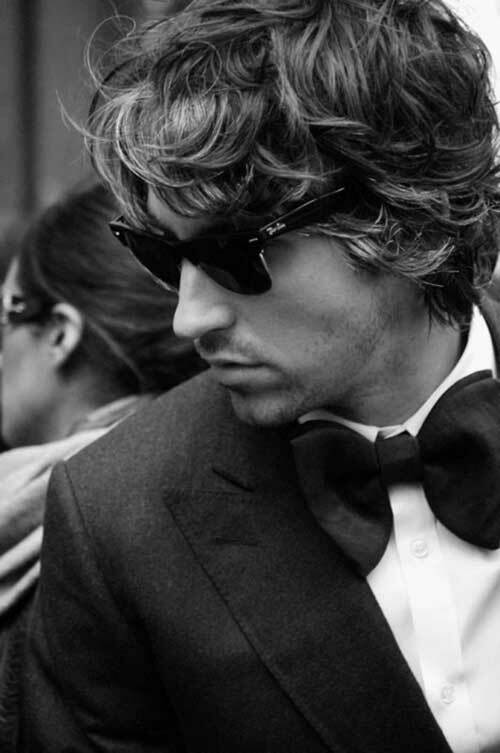 Wavy hair is just right. 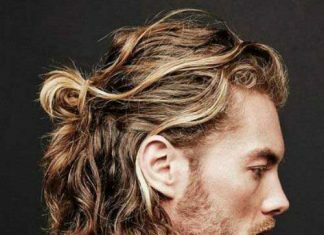 While hair with natural curl can be unruly, that’s not the case all the time. 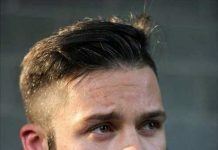 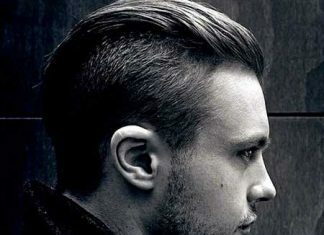 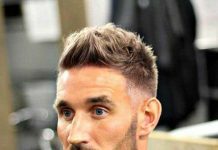 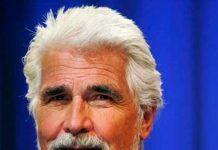 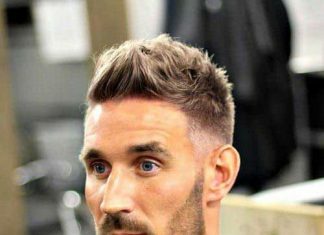 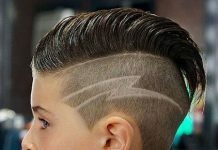 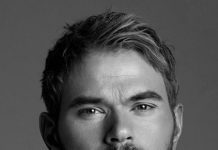 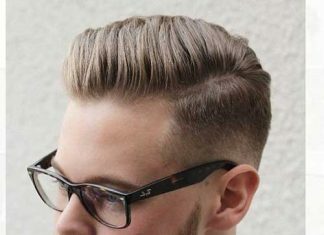 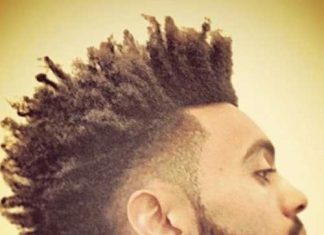 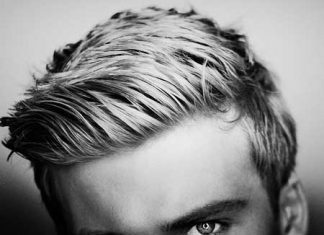 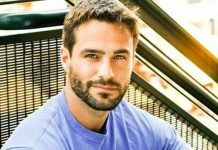 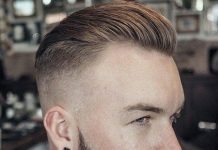 Check out these pictures 16 Haircuts for Wavy Hair Men, from short to medium length, to find your next style. 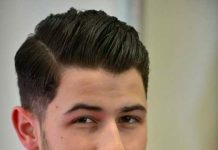 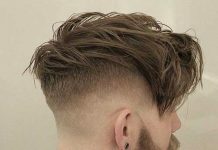 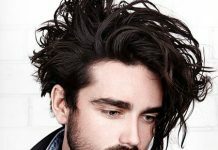 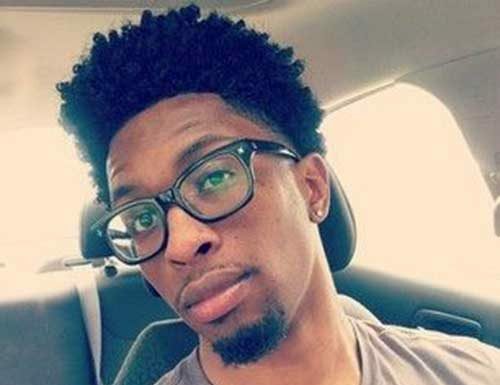 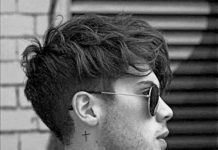 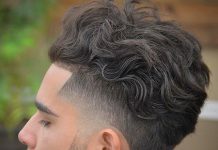 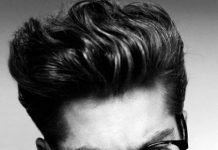 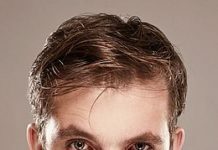 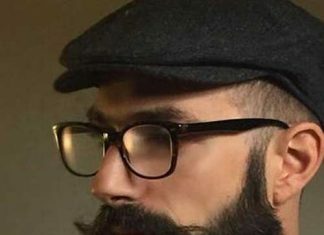 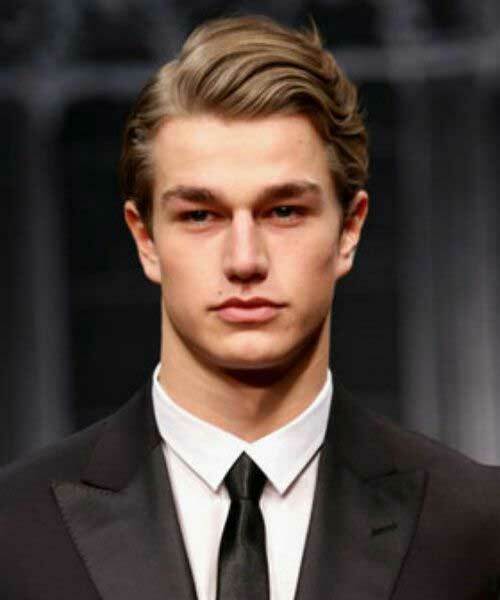 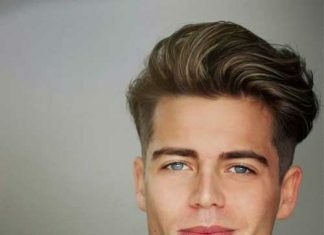 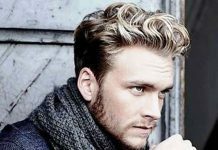 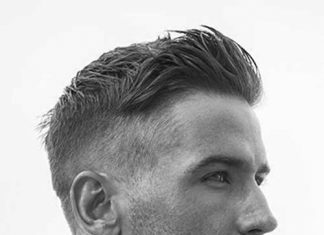 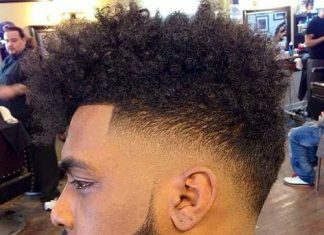 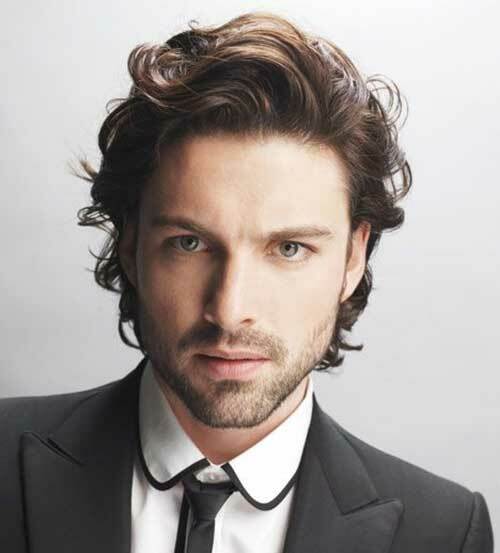 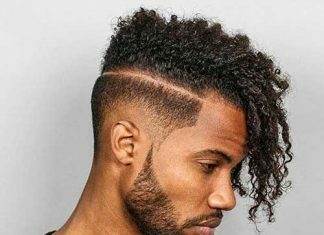 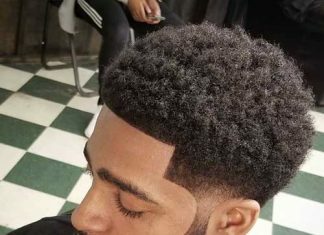 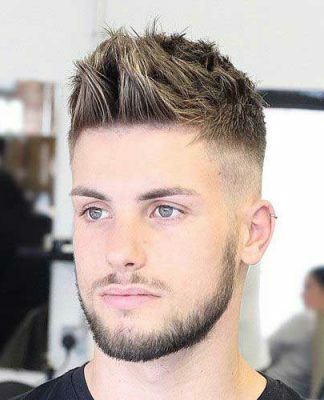 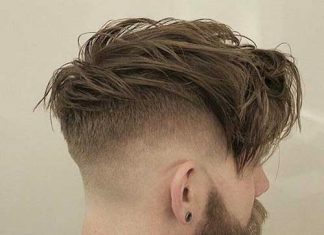 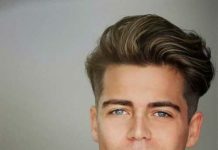 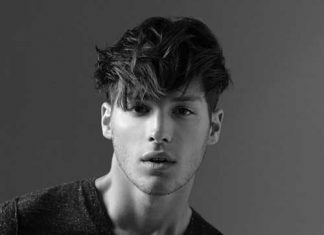 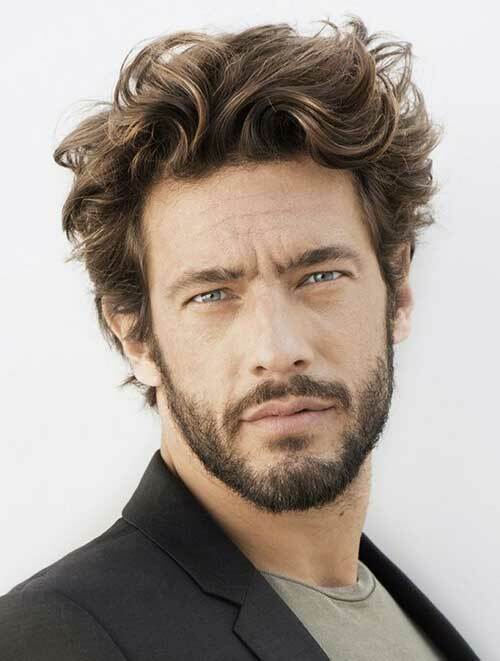 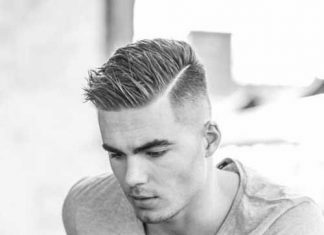 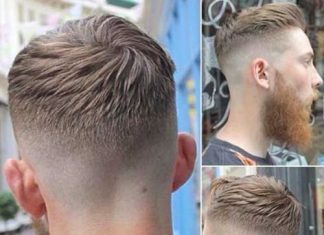 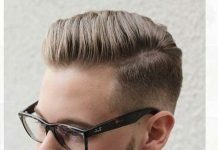 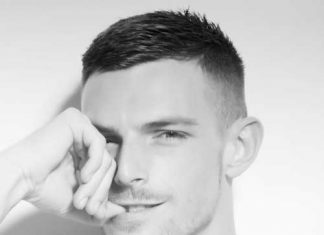 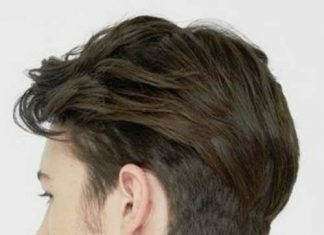 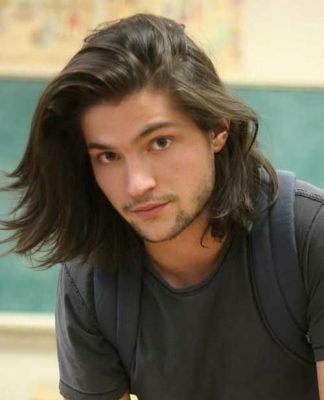 This mens hairstyle trend makes the most of a full head of hair, transforming unruly waves or curls into a stylish cut that looks great with or without styling. 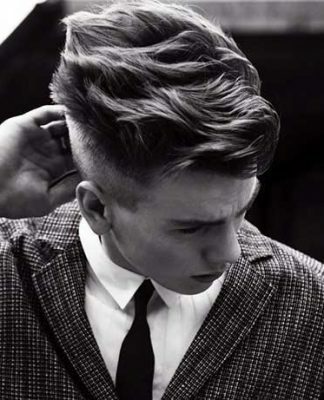 All this cut needs is to run a touch of product through damp hair and let it air dry. 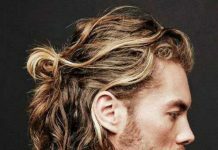 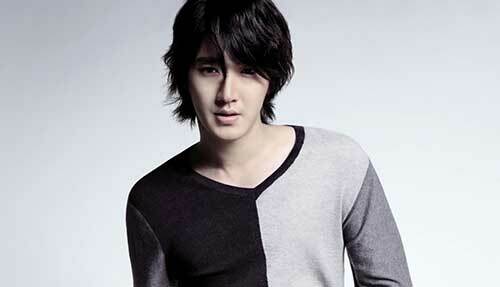 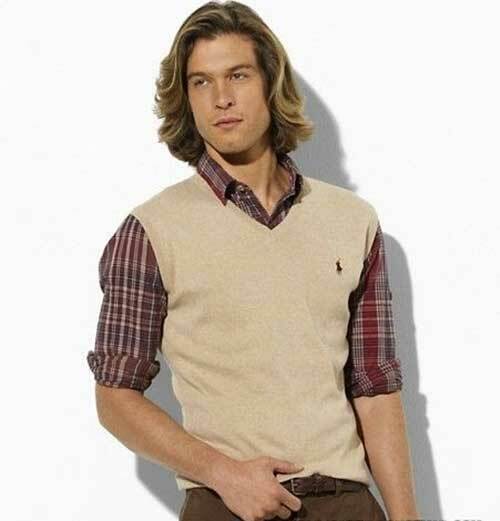 If you have thick, wavy hair that means lots of texture, body, and fullness to work with. 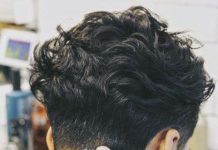 On the other hand, it can also be too much sometimes, particularly when heat and humidity add unwanted volume to hair. 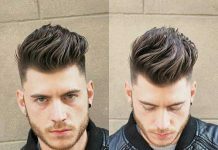 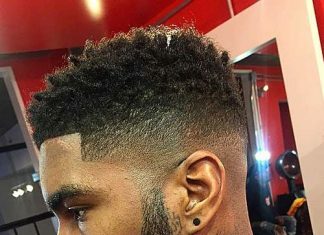 The last work, talk to your barber or stylist to find a haircut that works with wavy hair and how much styling time you want to put in.